Euclid Financial Services LLC presents FREE public lectures on multiple financial topics that are current and helpful. 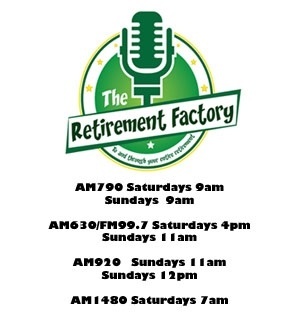 The lectures help people make informed financial decisions. 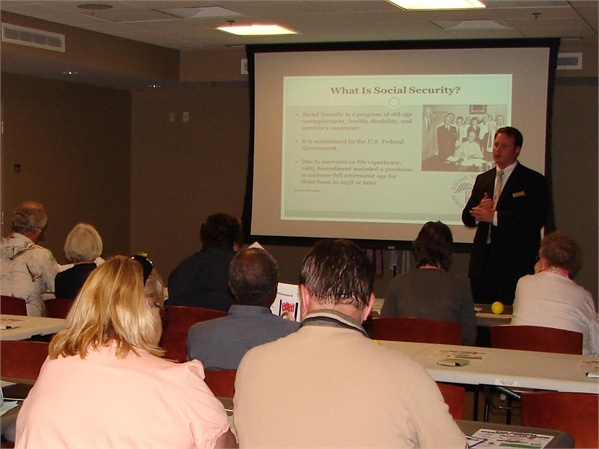 Learn how to increase your Social Security benefits, what you don’t know might cost you, and much more. Please check the event calendar for dates and locations. Space is limited, call and reserve your spot today!